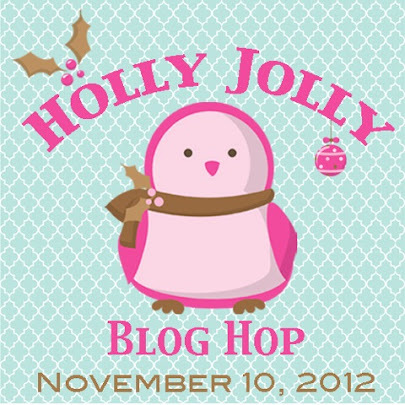 Just a quick note to let you know that I will be participating in the Holly Jolly Blog Hop on 10 November with about 20 other paper crafters. If you are looking for Christmas or Winter paper crafting inspiration, I hope to see you then! How cute is that button?! I can’t wait to see what you all come up with. Thanks for the heads up…I’m looking forward to it! Love the button and looking forward to the blog hop!! I can’t wait to get home from work on Saturday morning, grab a cup of warm tea and a pumpkin muffin and hop. Come on weekend!